Benefit - To help purify and fortify our aura and, if we feel especially sensitive to hostile environments, provide psychic protection. The human energy body or aura is an extension of our selves and a mirror of our physical health. The aura allows us to receive and interpret information from our environment at a subtle energetic level. 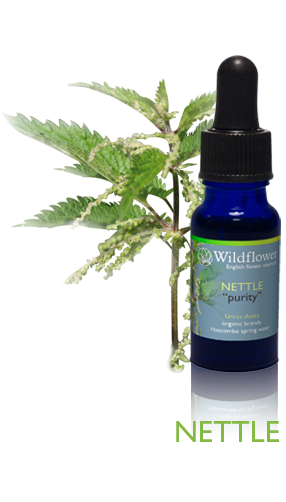 Nettle can help if we have low energy or chi, which makes our aura sensitive to electro pollution or negative thoughts and feelings from others.